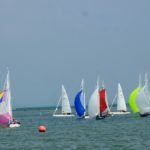 Bembridge Sailing Club boasts an attractive Clubhouse with impressive function facilities nestling right on the edge of picturesque Bembridge Harbour. 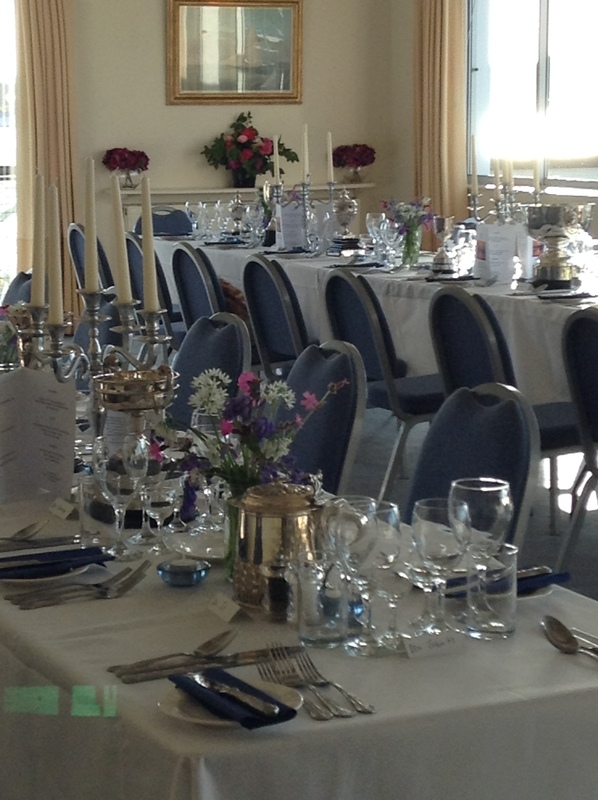 At Bembridge Sailing Club, we are pleased to offer completely bespoke packages for events at the Club. We have a very versatile space and are available for corporate functions, meetings, dinner or lunch parties, cocktail parties and weddings. Our Dining Room offers panoramic views over the water with the rolling hills of Brading Downs providing a stunning backdrop in the distance. The room has a westerly outlook and is flooded with natural daylight with access through glass doors to our balcony area. From here, you will be perfectly placed to take in the views of the harbour, soak up the maritime atmosphere and enjoy a first-class menu, which makes use of the best local produce available wherever possible. 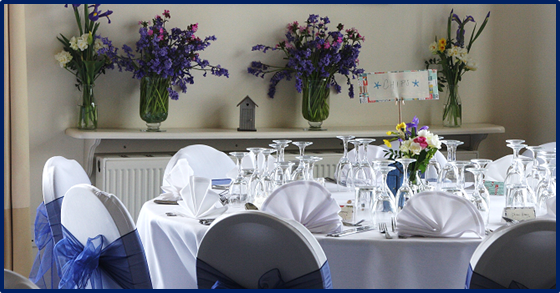 Situated in the historic section of the club, this room was the main dining room before the extension built in 2001. This room has a more traditional feel to it and is perfect for more intimate dining, meetings and drinks receptions. It also makes the perfect location for a wedding ceremony. The Bar is also in the historic section of the Club, and stocks a wide range of spirits, wines, draughts along with a great selection of soft drinks. The bar benefits from a balcony with seating and a great western outlook which makes for wonderful evening suntrap. This room was built predominantly for the Cadets of the club, and is most often used for training. It is a very versatile space however, and benefits from a built in projector and screen along with a TV so can be used for meetings, conferences and lectures. It is also the disco venue for the cadets throughout the summer. 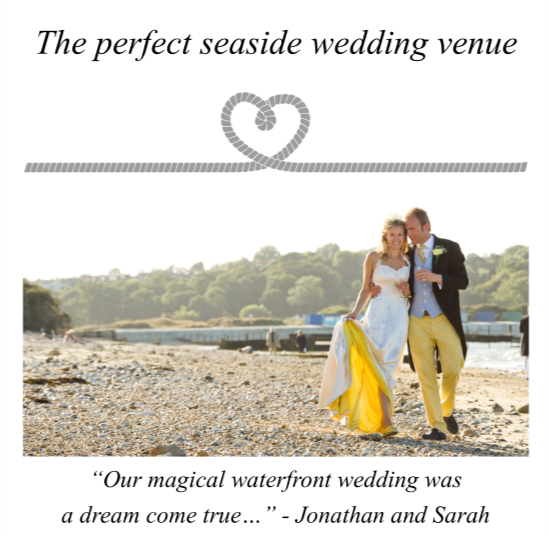 Bembridge Sailing Club was awarded a civil ceremony license in 2006, and we are able to host wedding ceremonies in either the Library or Dining Room. If you are looking for a venue for both the ceremony and reception, the library is perfect for the wedding ceremony, and can seat around 60 people for this, and the Dining Room idyllic for the reception, and can seat around 100 people. Your menu will be tailored to suit you and your guests, and can be adapted to fit your budget. 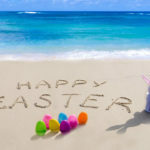 All food will be freshly prepared by our in-house caterers, and we are able to offer everything from canapes and nibbles to afternoon tea, a barbeque or a formal sit down meal. The Club carries an excellent wine list; our popular ‘Club’ red and white wines are competitively priced as is our champagne. Whether you are planning a Civil Ceremony, followed by an informal luncheon or an extravagant Wedding Breakfast, we will help create the day to suit you. 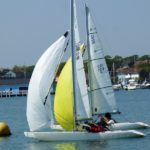 For further information or to request a brochure, contact the Club (sec@bembridgesailingclub.org) or telephone 01983 872237.